Bryan was born in Leeds and studied at the Jacob Kramer school of art. As well as practising art, he has also taught it for many years, in Primary and Further education and also privately. 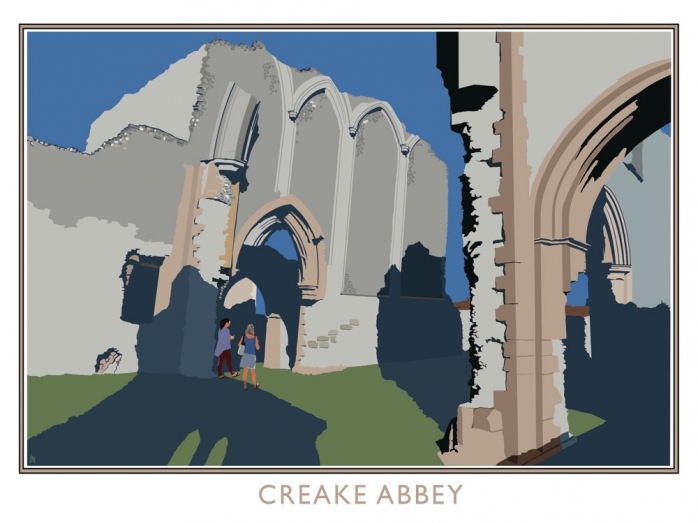 Bryan�s interest and passion for the Norfolk landscape has developed over a lifetime of visits, resulting in moving to the county, in June 2012. 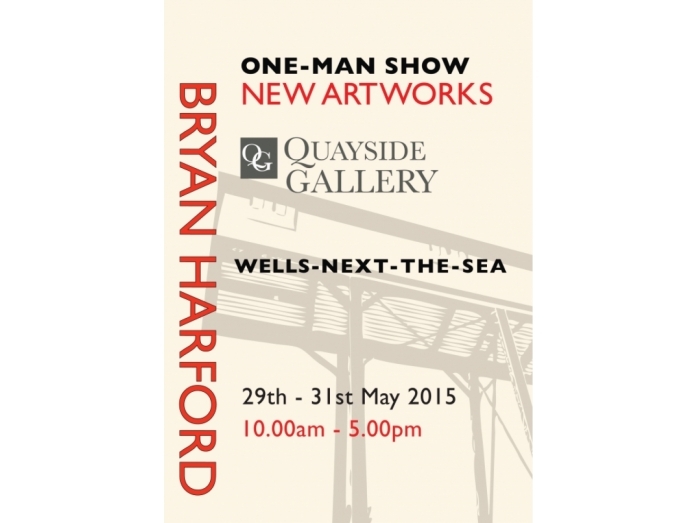 Bryan�s art explores style and medium using the Norfolk coastline for inspiration.